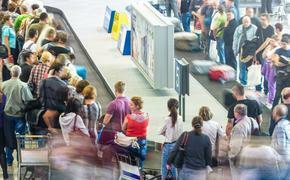 Feeling overwhelmed by the fees you pay to fly in economy? Maybe you were thinking of taking the plunge into business class. That may no longer insulate you from extra charges. According to a report on the Points Guy, Swiss Air will now charge for seat selection in business class. “As a loyal and valued customer, we would like to inform you in advance about the following changes in SWISS Business. With the remodeling of SWISS Business on long-haul routes, we have introduced exclusive single seats that are marked by more space and discretion. Due to the overwhelming demand concerning these “Privacy Seats,” we will be giving our guests the opportunity to reserve these seats for a fee starting at the end of March. READ MORE: Standing Room Only? 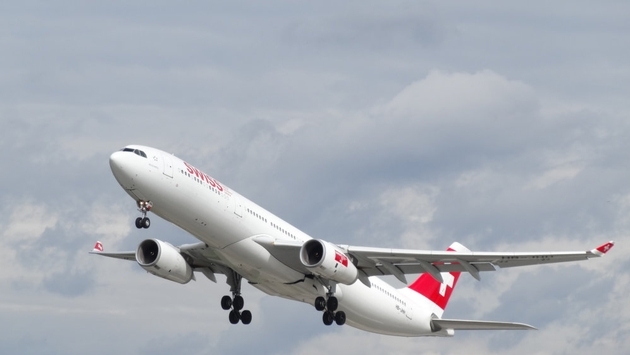 Single seats in Swiss Air’s business class often appeal to solo travelers. Now, it seems, they may pay extra for the privilege. For more on the situation, read on here.